If cancer is called the ‘emperor of all maladies’, back pain might well be the empress. The damn thing doesn't not kill you, nor does it make you any stronger. Not that it lets you live either. It's like being madly in love with someone who you can never be with. Back pain affects 80 percent of people, and remains the toughest ailment to treat. Dr Rajat Chauhan gets to the heart of the problem, and explains how pain works, why we develop it, and how we can heal it. 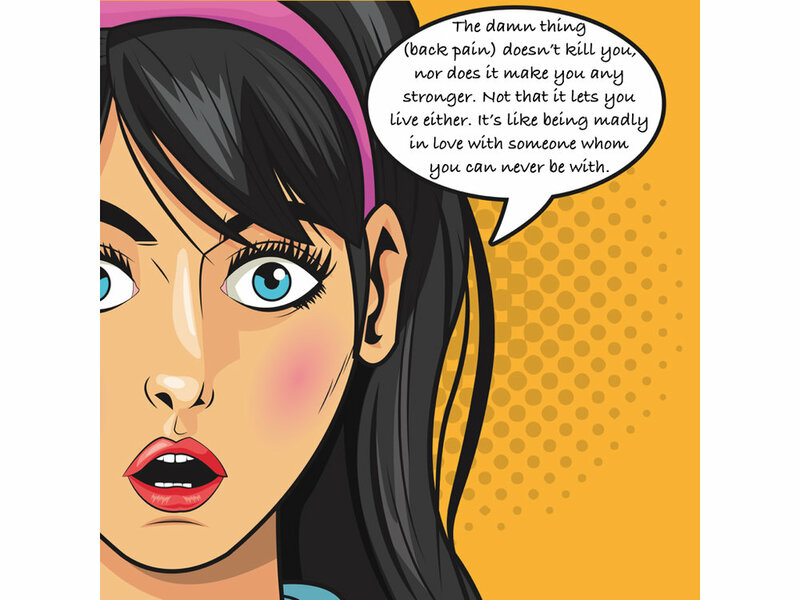 This book is sure to resonate with anyone who has suffered from back, neck and knee pain. Almost always injections and surgeries are not needed for back pain. You need to empower yourself with knowledge and become more aware of how to handle your pain. It is in no one else's interest but yours. Click below to take a more pro-active role in your own aches and pains.